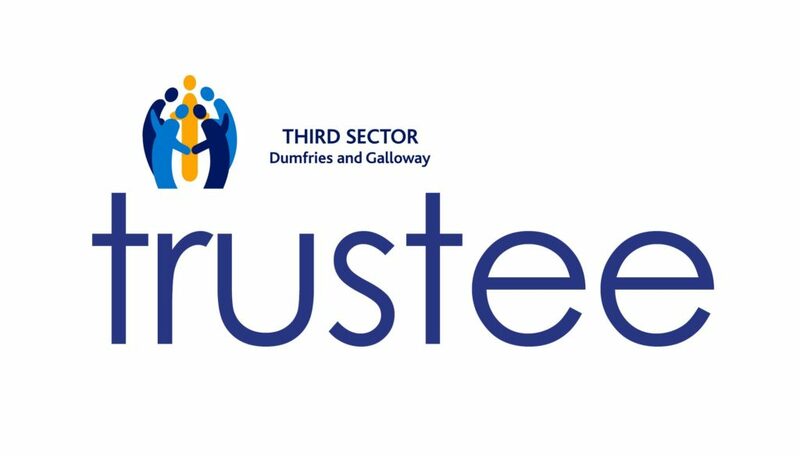 Third Sector Dumfries and Galloway is looking for new trustees. 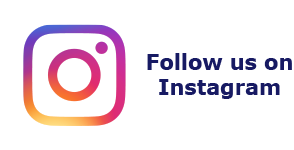 Nominations to become a new Trustee on its Board are sought to help achieve its aim of improving the quality of life of the most vulnerable and disadvantaged individuals and communities in the region. Nominations must be received no later than Tuesday March 5. Forms and further information can be requested from rachel.reekie@tsdg.org.uk or by phoning 0300 303 8558.